Save the date for a culinary collaboration you don't want to miss! 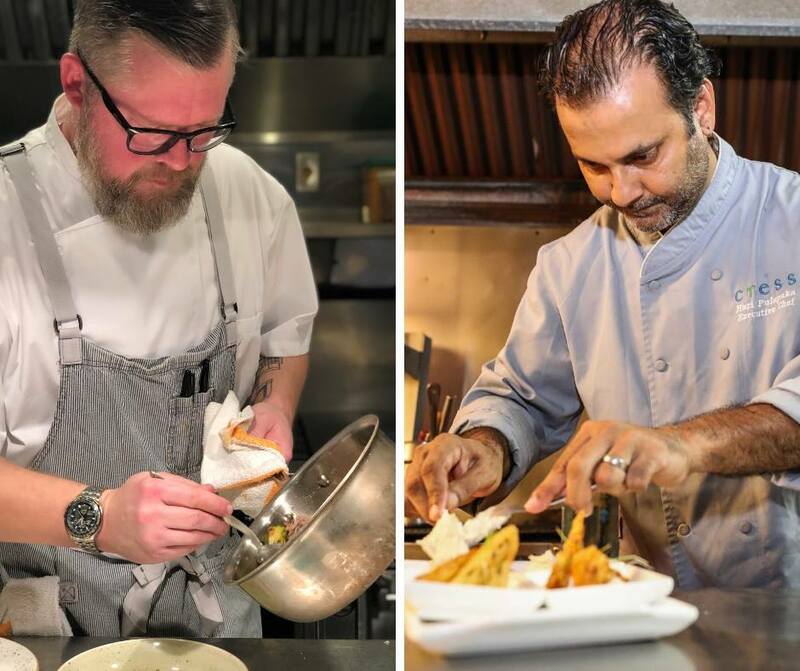 Thursday, May 9: Chef Josh Oakley welcomes Chef Hari Pulapaka of Cress Restaurant in DeLand to the 1921 kitchen. The menu is in the works. Stay tuned for ticket prices and more details -- including wine pairings.